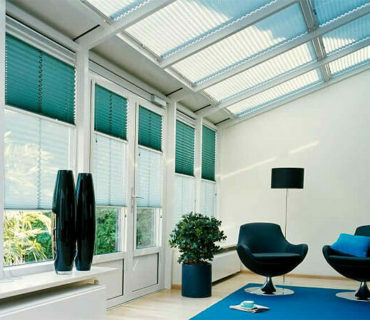 Visually similar in many ways to an ‘old fashioned’ or ‘traditional’ sun-room, Victorian designs are usually found built with quite decorative and ornate roof-lines. 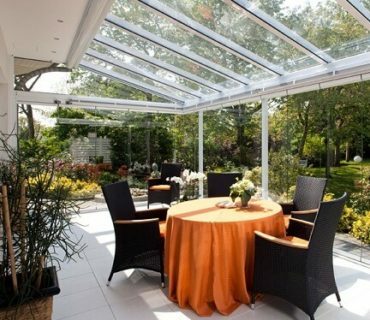 This can sometimes have the effect of making them look a bit fussy, but given that the design styling is rooted in the reign of the British Queen Victoria this is what makes them special in many homeowners opinion. The basic floor plan layout normally consists of a somewhat circular area that is faceted with bays and with larger examples being a combination of an added rectangular area which makes the room look like a P-shape. 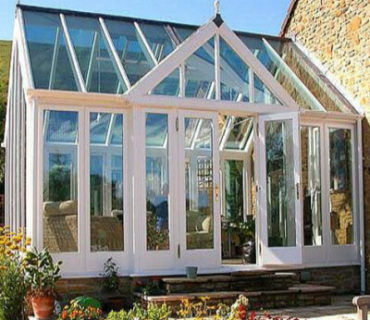 Where you have limited room to build a Victorian Conservatory you might have to give some thought to the overall size that can be fitted as, due to the rounded & faceted layout, interior furniture positioning might give you a few headaches. You can have a fair choice in terms of Colour in both Hardwood and UPVC or even take a look at using LSL engineered wood.